For a list of published authors, go to the Directory of Writers page. Spread the word! 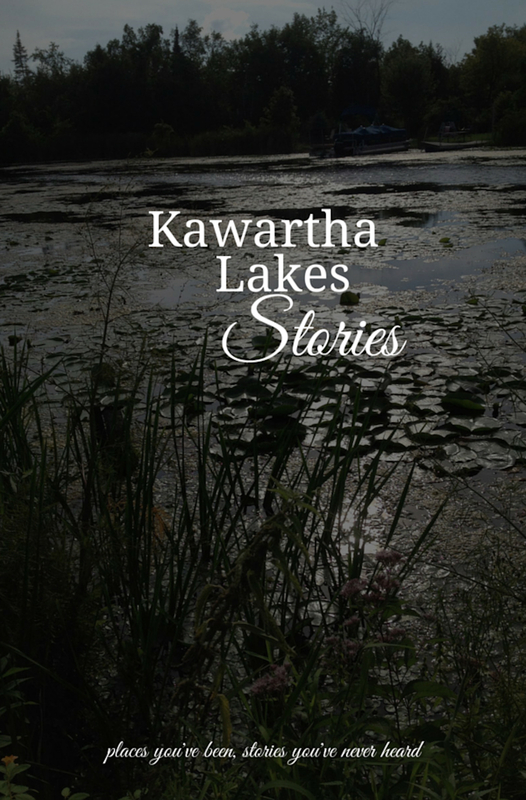 Use #readthekawarthas in your social media posts. Join the newsletter list to get all the latest information direct to your inbox.